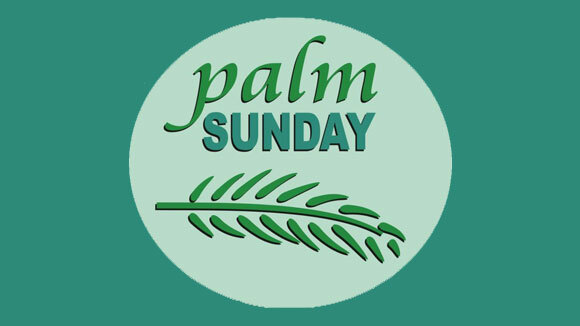 We are drawing closer to the week that leads up to Palm Sunday. As Jesus was preparing to make His triumphant entry into Jerusalem, a prophecy given by Zechariah many years before, would have been on His mind. Jesus therefore asks two of His disciples to go to a nearby village, where they would find a tied colt that no man had ridden. He asks the two disciples to untie the colt and bring it to Him with the words, “If anyone asks you, ‘why are you doing this?’ tell him, ‘The Lord needs it’…..” (Mark 11:1-3). That colt became a symbol of the Palm Sunday story and became part of the fulfillment of the prophecy given by Zechariah which said, “Rejoice greatly, O Daughter of Zion! Shout, Daughter of Jerusalem! See, your King comes to you, righteous and having salvation, gentle and riding on a donkey, on a colt, the foal of a donkey” (Zechariah 9:9). ‘The Lord had need of it’ and thankfully, the people released it to the disciples (Mark 11:4-6). 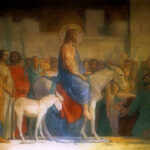 Thus began Jesus’ triumphal entry into Jerusalem (Mark 11:7-10). Today, as we approach Palm Sunday, what is Jesus asking from you? What does He need from you, to fulfil some part of His great plan in this broken world; in this prophetic age we are living in? Is it a gifting, a special talent, your time, your career, maybe part of your finances? Does He need your knowledge, your wisdom or your work experience? Whatever He needs, as He speaks to you, do not hold it back, but release it freely, just like the village folk released the colt. If ‘The Lord needs it’, and you release it, He will do amazing things through what you offer Him! I remember reading Pastor David Wilkerson’s powerful book ‘The Cross and the Switchblade’. In it, Pastor Wilkerson shares about how, on a conviction from God, he took a decision to give up his time of relaxation in the evening so that he could use that time to seek God’s face in a deeper way. As he kept honoring that commitment to God, one night God spoke to him about ministering to street gangs. The rest is history, as that was the moment when the worldwide ministry of Teen Challenge was birthed!! It all happened because he responded to what God needed from him. 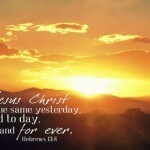 Give it to Jesus and be amazed at what He will do!